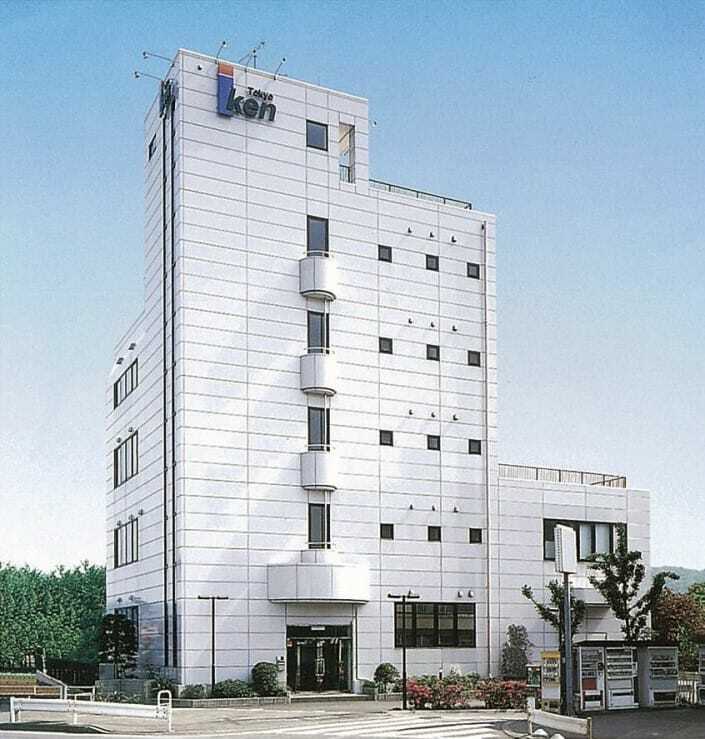 TOKYO IKEN CO., LTD. is a medical device manufacturer whose main products include the Superlizer infrared radiator intended for pain relief and healing of wounds. The Superlizer is a phototherapeutic device that uses linearly polarized near infrared light to produce spot irradiation in the light wavelength band with the greatest living depth proficiency, and provides a high 2,200 mW level of power output. 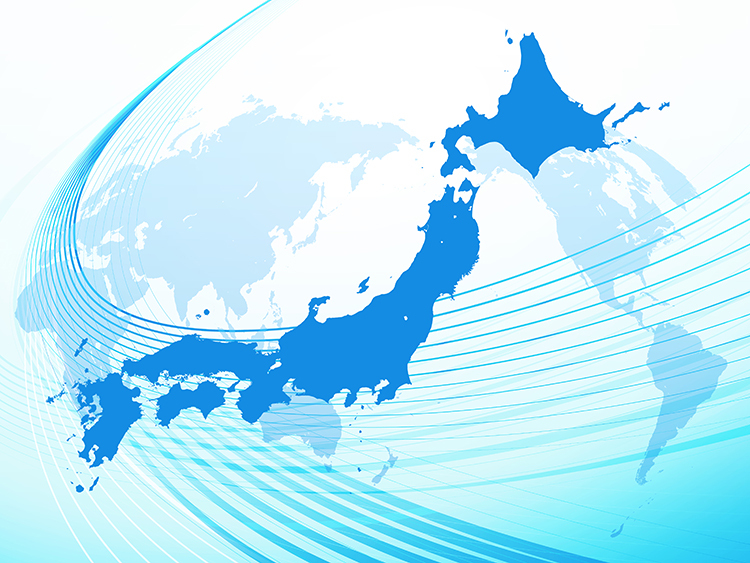 The Superlizer has been adopted in all university hospitals in Japan and is highly appraised, with 20,000 units having been shipped in Japan and 5,000 units to a total of 12 other countries. 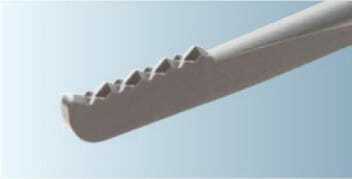 The Superlizer is available for both human and animal health care. 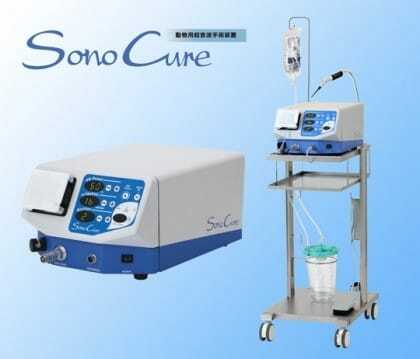 In addition, we offer SonoCure?an ultrasonic surgical device-as a medical device for animals. This is a phototherapeutic device with a maximum output of 2,200 mW and safety features. It is used to relieve pain and improve blood flow by point travel irradiation of muscles and nerves. This provides minimally invasive performance of treatments or surgery on delicate animals, such as tissue disruption, emulsification, suction, and bone cutting. This device allows performance of advanced phototherapy on animals, providing a high output value of up to 5,000 mW. Allows performance of phototherapy on delicate animals at a maximum output of 2,200 mW without causing any associated pain. The Superlizer promotes improvement of blood flow through spot irradiation at a compound wavelength, providing light with the greatest living depth proficiency at a maximum output of 2,200 mW. The Superlizer is not invasive or painful, but provides pleasant stimulation or a warming sensation, similar to that experienced with acupuncture or moxibustion. 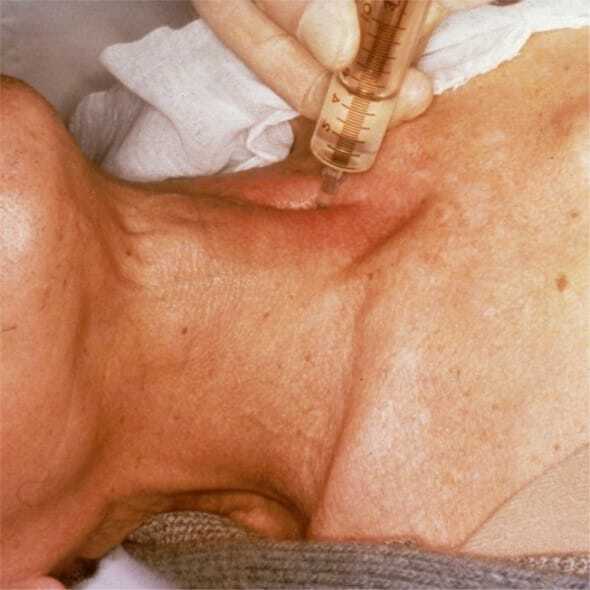 Patients with drug allergies, elderly people, and patients with hemorrhagic or other diseases for whom nerve block is not suitable can undergo Superlizer treatment as an alternative adjuvant therapy to stellate ganglion block (SGB). Since advanced medical technology is not required, local irradiation can be performed by a nurse under the supervision of a doctor. The stellate ganglion is like an acupuncture point at which the sympathetic nerves controlling the head, face, neck, upper limbs, chest, heart, bronchi, lungs, etc. are gathered. Stellate ganglion block (SGB) therapy affects the hypothalamus, which is the center of the autonomic nervous system, and relieves systemic sympathetic tension. 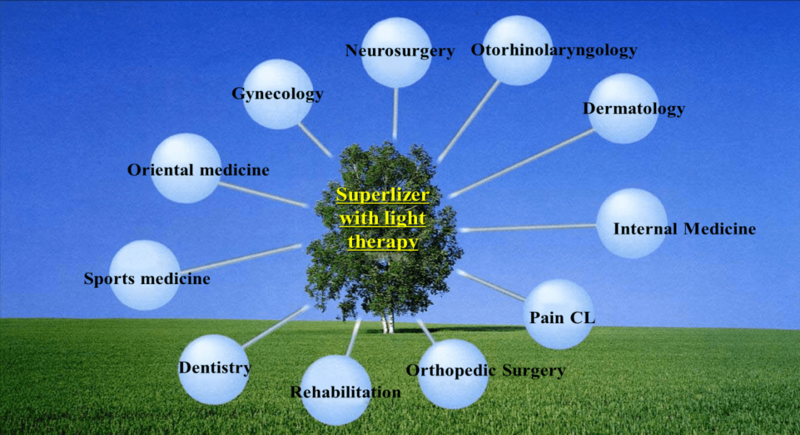 The Superlizer provides photoirradiation therapy, and is therefore largely free of the pain, invasion, side effects, and complications associated with conventional nerve block using a needle. 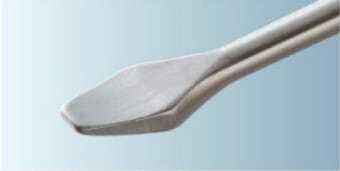 The Superlizer is effective as a non-invasive, safe adjunctive therapy for stellate ganglion block (SGB). Note: The Superlizer is suitable for patients with drug allergies, elderly people, and patients with hemorrhagic or other diseases for whom nerve block is not suitable. 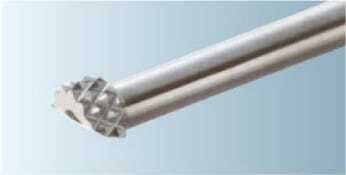 The Superlizer is used in various medical fields. 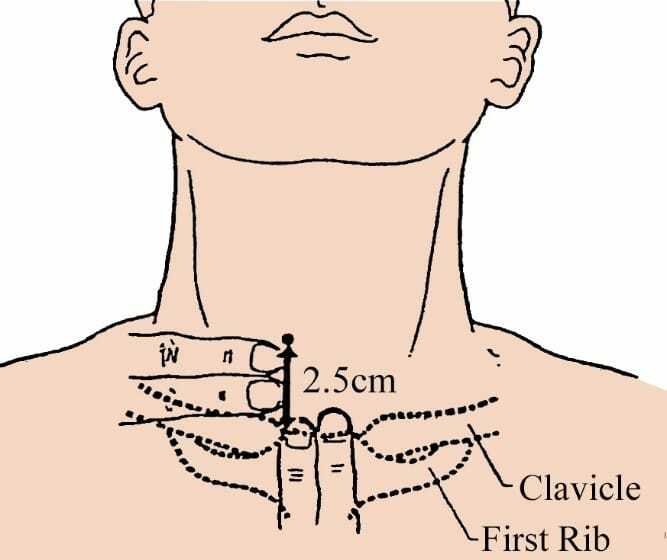 Raynaud disease, post-stroke shoulder hand syndrome, cervix‐shoulder arm symptoms, whiplash injuries, muscle-contraction headaches, stiff shoulders, gonarthrosis, alopecia areata, sudden deafness, facial paralysis, postherpetic neuralgia, autonomic disorders, etc. 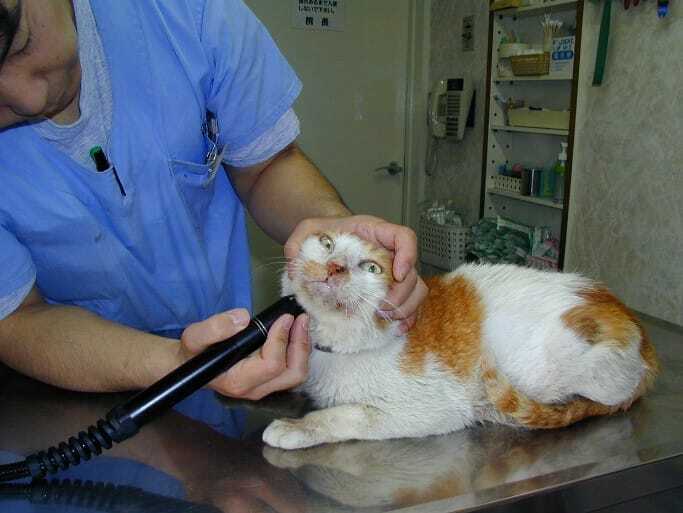 ■ SonoCure is an ultrasonic surgical device for animals. 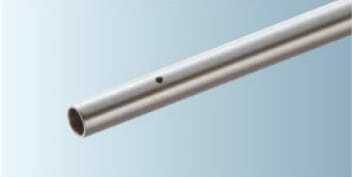 ■ It provides a safe and minimally invasive means of performing tissue disruption, emulsification and suction, and can also be used for advanced surgery such as bone cutting. 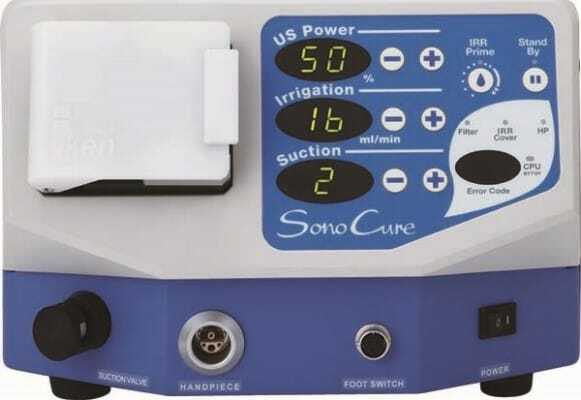 ■ SonoCure is an all-in-one system which provides water supply, tissue disruption and suction all in one unit. ■ The tip can be selected and replaced according to symptoms and region of interest. 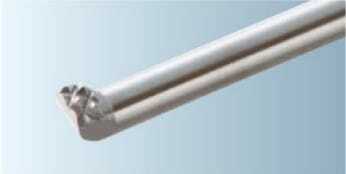 A Compact and light handpiece with high crushing strength has been adopted. Variation of six different tips for use in soft tissue, bone and hard tissue. 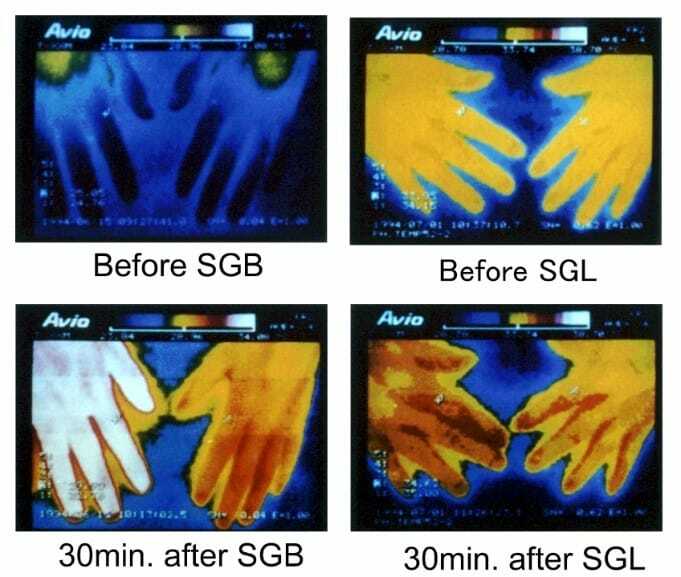 The Superlizer Hyper5000A2 is a phototherapeutic device which can perform spot irradiation at a high 5,000 mW level of power output in the near infrared (0.6 μm to 1.6 μm) wavelength band, which is the light range with the greatest living depth proficiency. It results in a comfortable warm sensation unlike that created by conventional low power lasers, and provides comfortable, safe, painless treatment which is largely free of side effects and complications. The main body of the device has a space-saving compact design, and is also simple to operate. 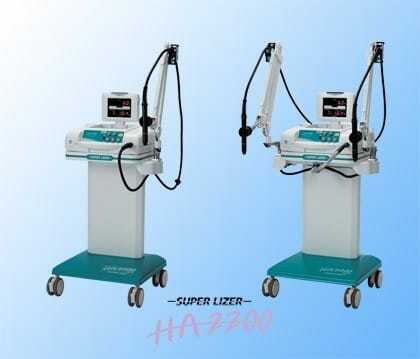 Currently, the Superlizer Hyper5000A2 is widely used for the treatment of cancer and other serious diseases, skeletal and skin conditions, and neurological disorders. 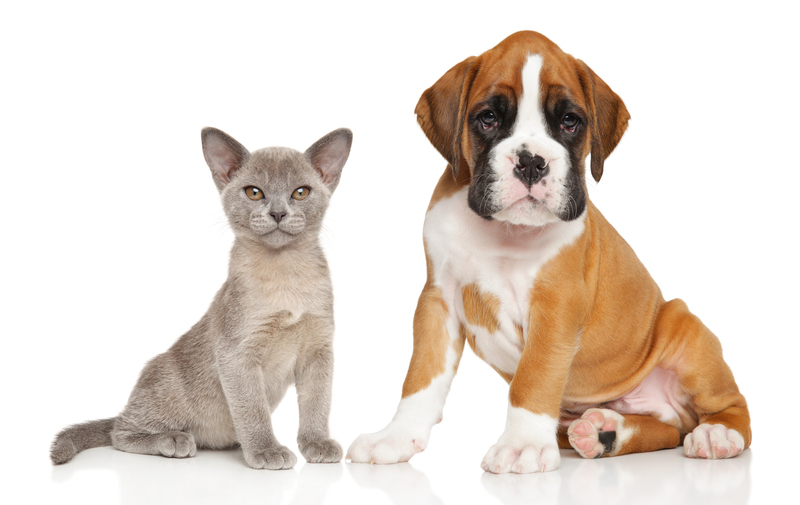 In particular, since cancer is the top cause of death in pets, its treatment is of great importance, and the Superlizer Hyper5000A2 is highly appraised in this field. 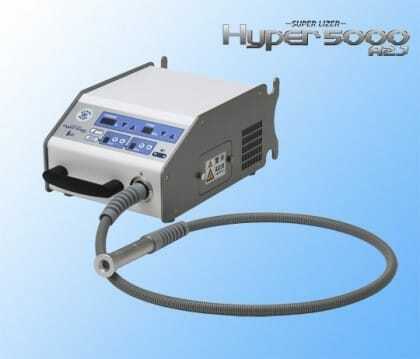 The Superlizer 2200Lite is an inexpensive version of the Hyper5000A2. It is a phototherapeutic device that can perform spot irradiation at a high 2,200 mW level of power output with linearly polarized light in the near infrared (0.6 μm to 1.6 μm) wavelength band, which is the light range with the greatest living depth proficiency. This device provides a comfortable warm sensation and has a strong therapeutic effect on various diseases, such as skeletal and skin conditions, and autonomic nervous and digestive system disorders. 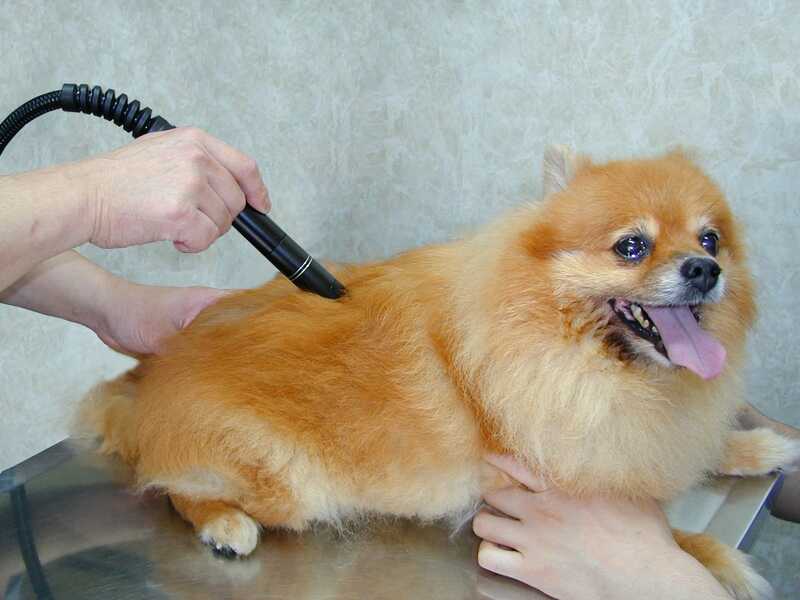 Since the device causes no pain, it is ideal for the treatment of delicate animals. 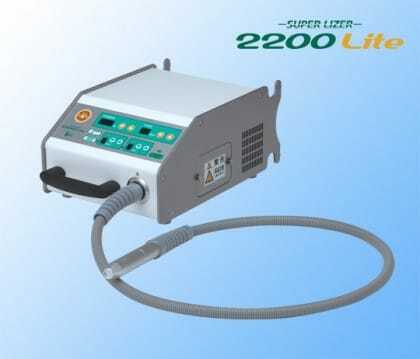 The Superlizer 2200Lite and Hyper5000A2 are currently very popular, and are used at many animal hospitals. We are currently selling in 12 countries, including China, and have received very high praise in each. Going forward, we intend to continue our daily activities aimed at expanding use of our products further around the world. China, India, Kazakhstan, Taiwan, Hong Kong, Korea, Malaysia, Singapore, Indonesia. Since its founding in 1977 as a manufacturer of physical therapy devices, Tokyoiken has conducted pioneering research on the role of light in medicine. Tokyoiken has drawn on this research to create proprietary technologies capable of meeting rapidly changing needs in the medical industry. These efforts yielded spectacular results with the introduction of our Superlizer device. Since the first unit was shipped in 1989, the Superlizer has earned a strong reputation among medical practitioners. Today, as a manufacturer of physical therapy devices, Tokyoiken is meeting a wide range of medical needs, with a focus on delivering minimally invasive devices for treating pain. 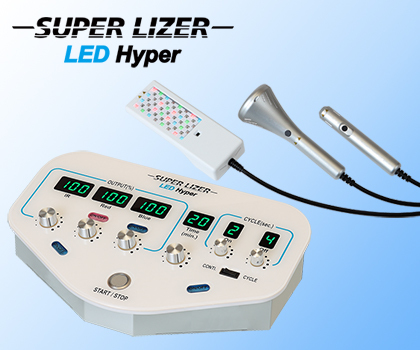 Tokyoiken’s broad-ranging lineup includes Superlizer hototherapy devices and ultrasonic and interference therapy devices. In the rapidly advancing field of veterinary care, where a high level of specialization and safety is required, practice has been evolving towards minimally invasive therapeutic techniues. 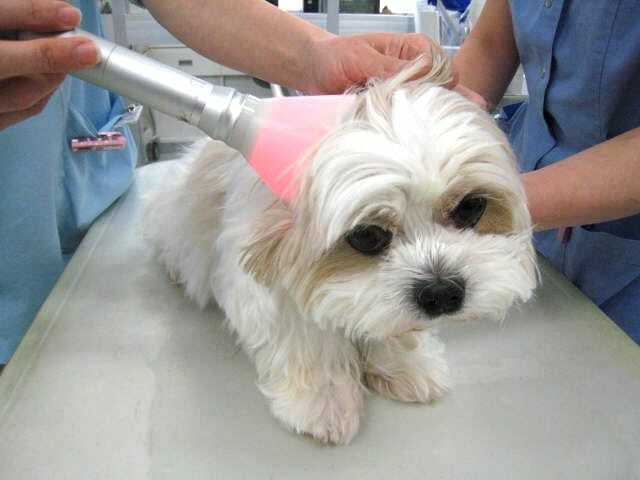 Drawing on our expertise in this field gathered from human therapy, we developed our Superlizer veterinary devices and the SonoCure veterinary ultrasonic surgery device. We are seeking overseas distributors. Please feel free to contact us if you are interested. Note: Inquiries are not required regarding countries where we currently perform sales. 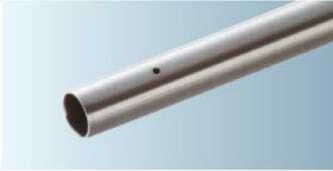 Company name : Tokyo Iken Co.,Ltd. 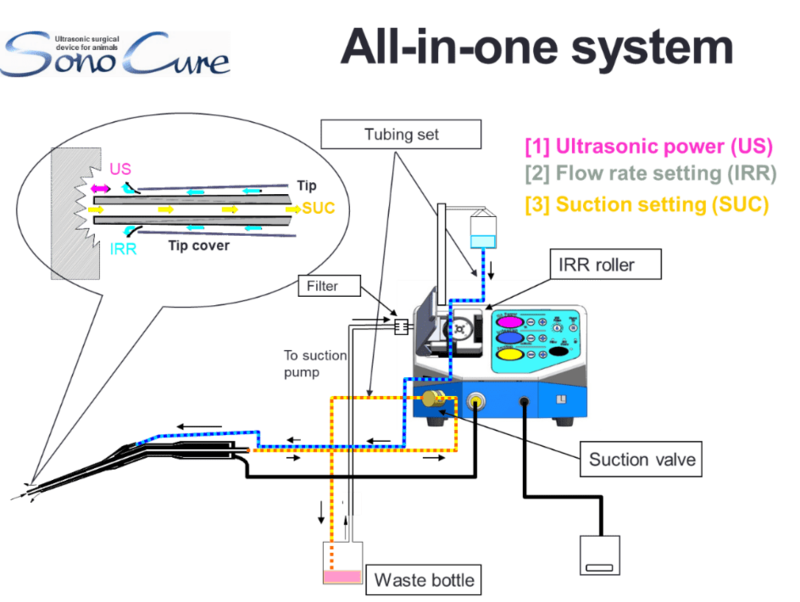 Tokyo Iken conducts pioneering research on the role of light and minimally invasive surgery in the medicalfield. These efforts to stunning results that allowed us to commercialize our SuperLizer light therapy device and SonoCure ultrasonic device.